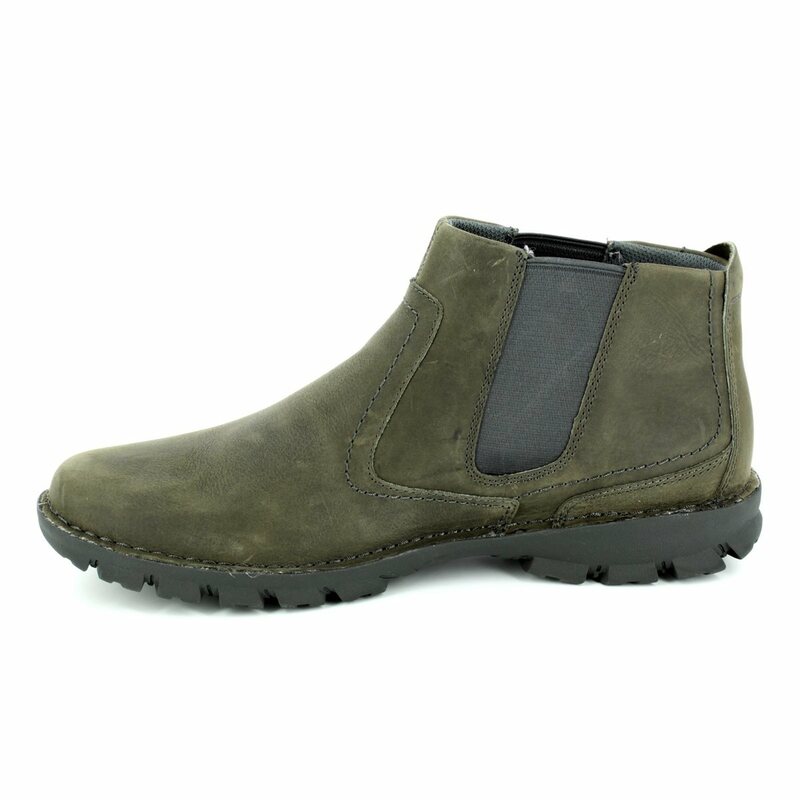 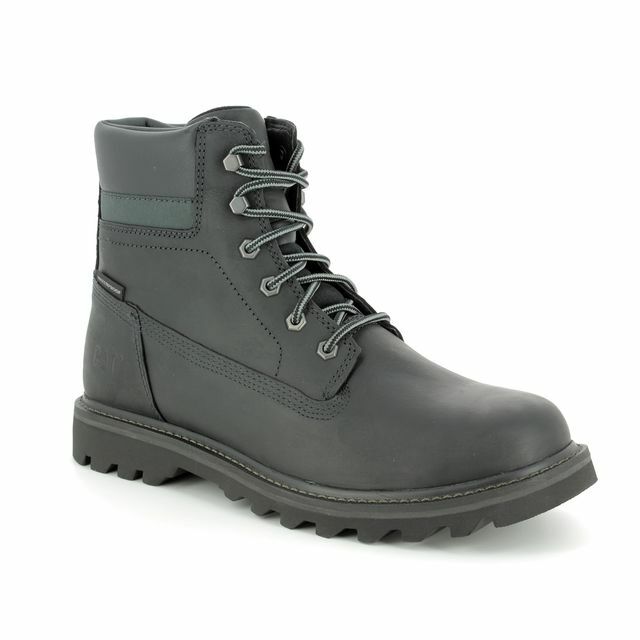 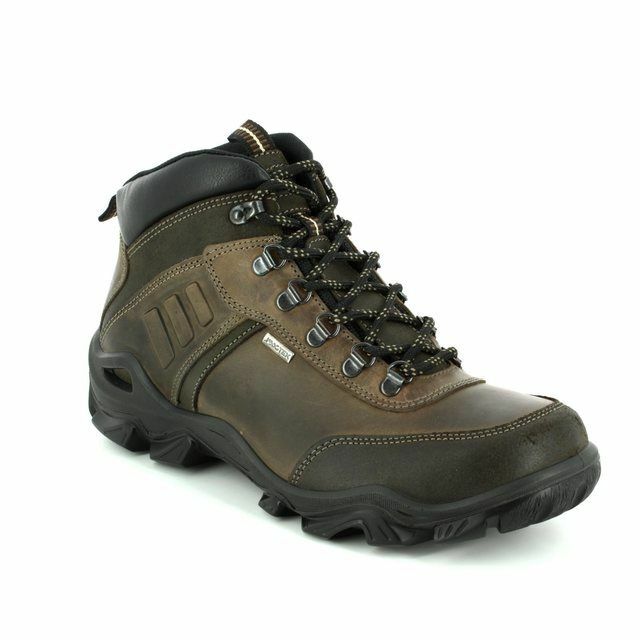 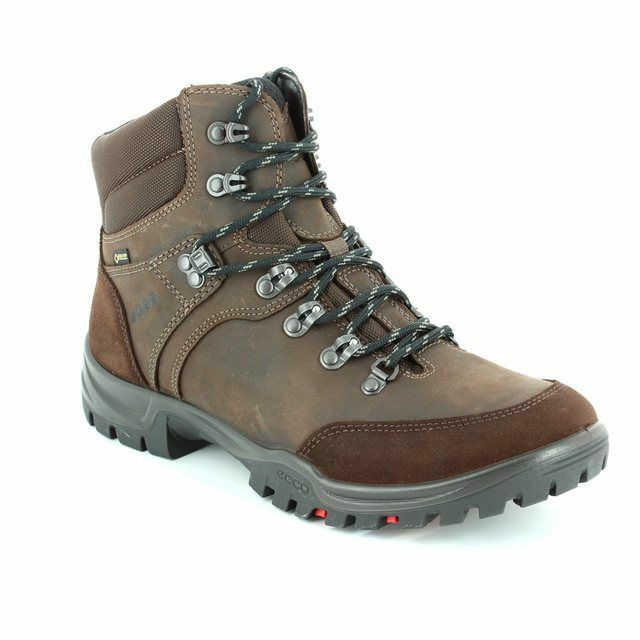 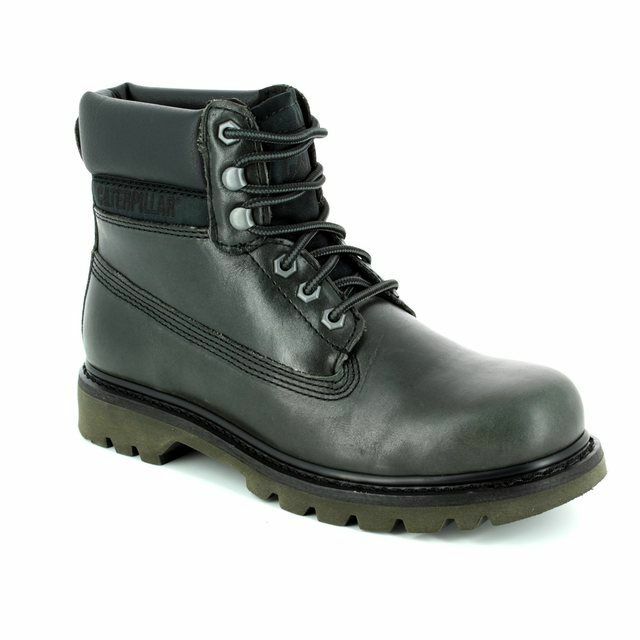 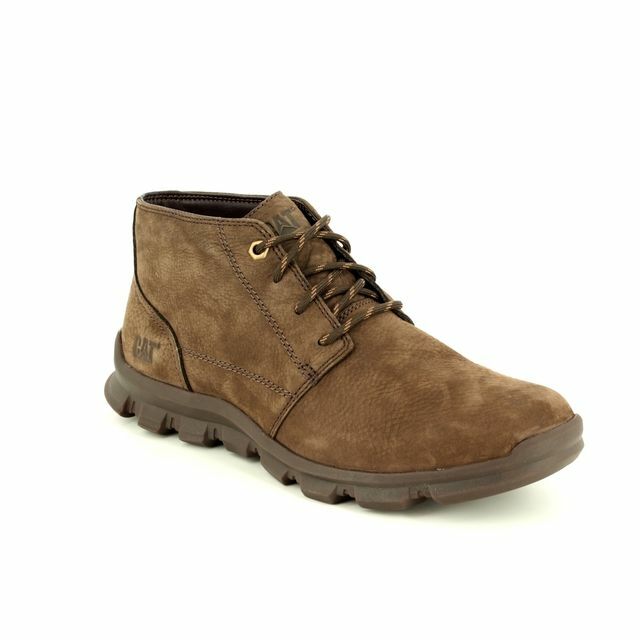 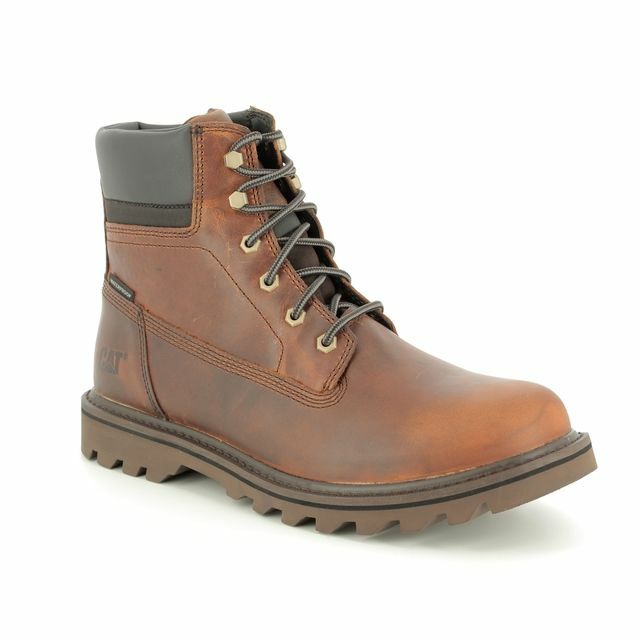 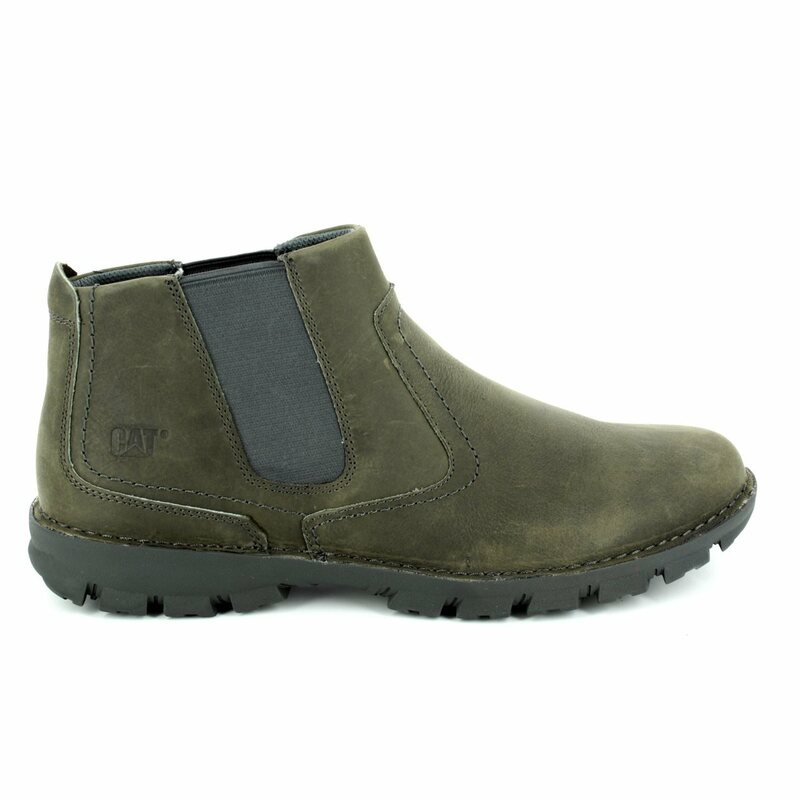 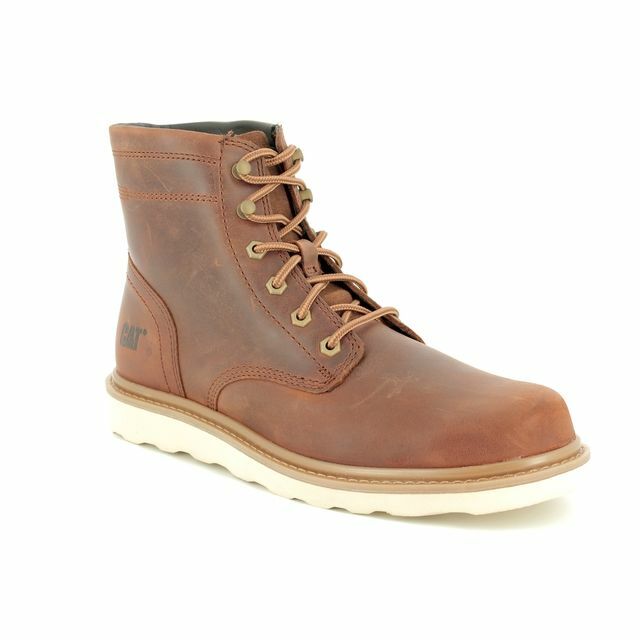 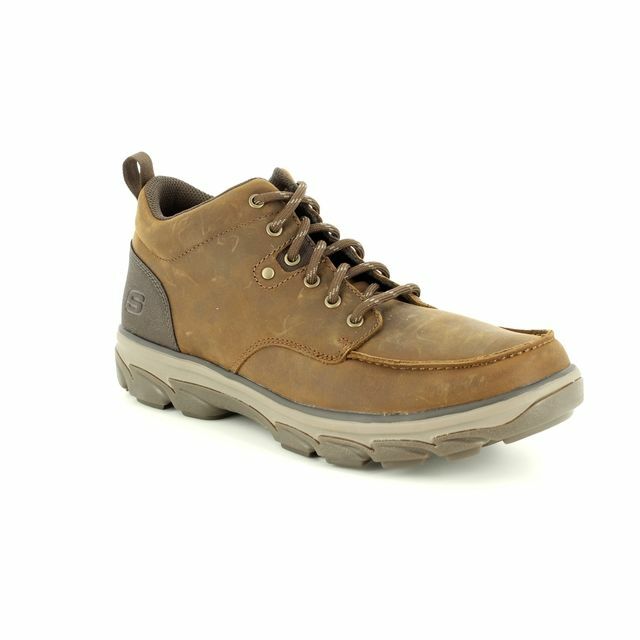 CAT Footwear bring your a popular pair of casual mens boot in the P720661/50 HOFFMAN. 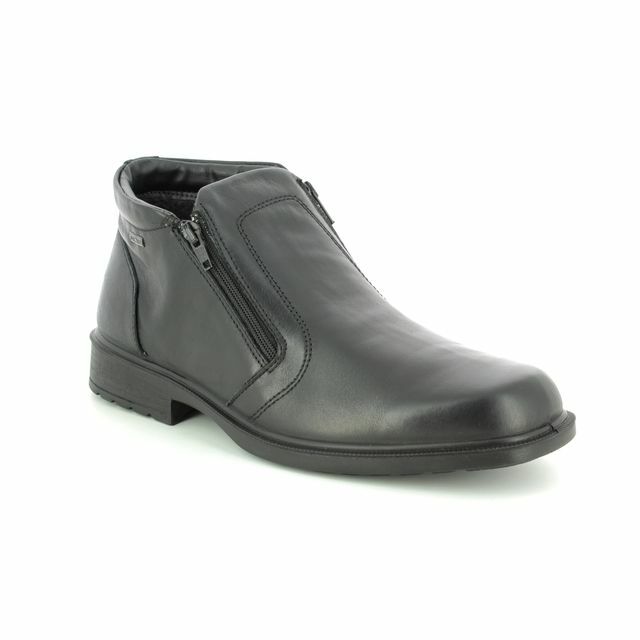 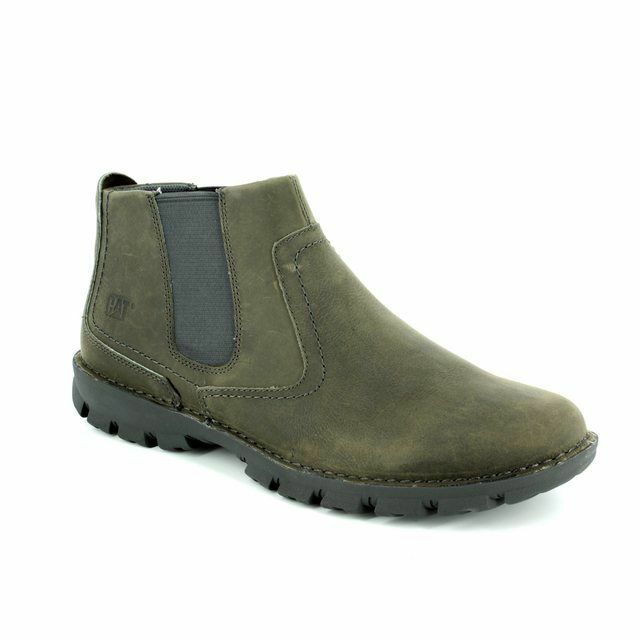 These boots are an easy slip on ankle boot which provides a timeless classic style with a modern silhouette. 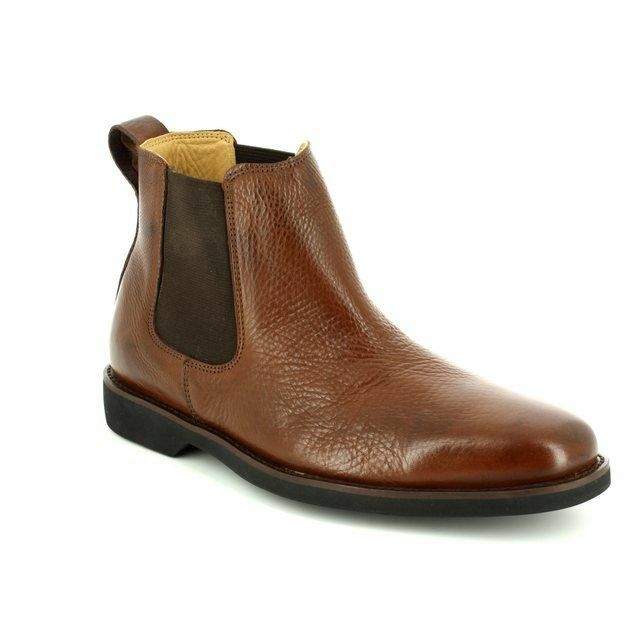 They have been made from quality full grain leathers that have been taken from the outer-most section of the hide. 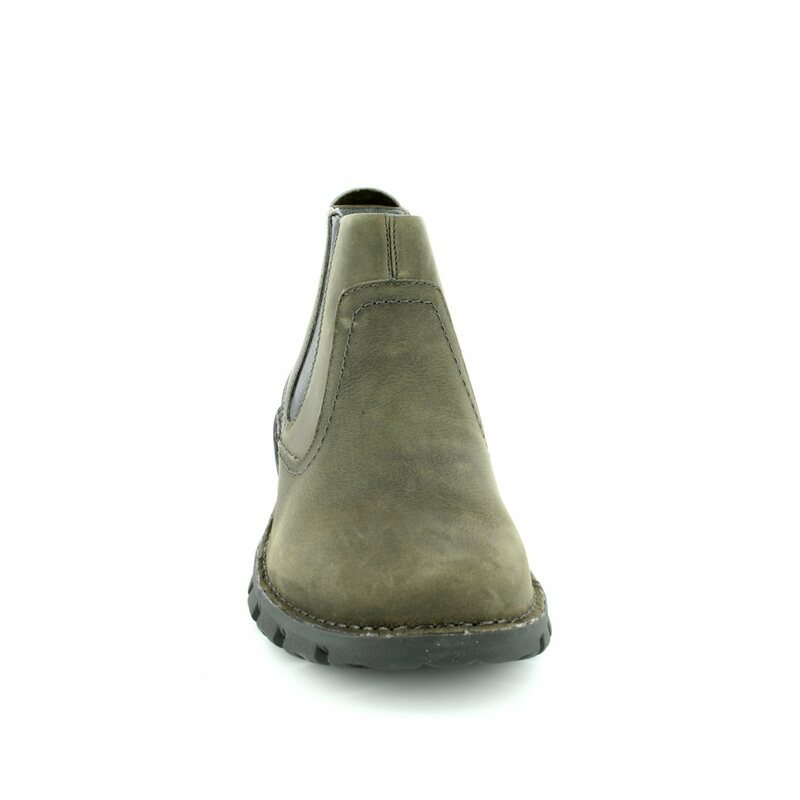 As they are not sanded, buffed or stretched they are hard wearing as it remains in its natural state and the leather will naturally develop a rich patina over time that looks better as you wear it. 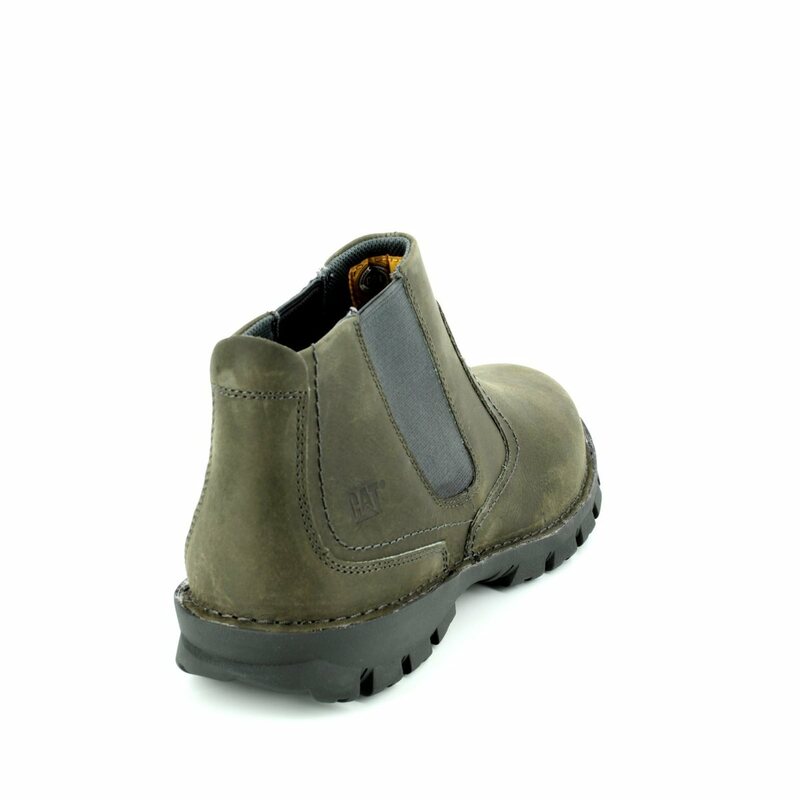 Begg Shoes is a CAT Boots stockist, browse our full collection available in store or shop online now.